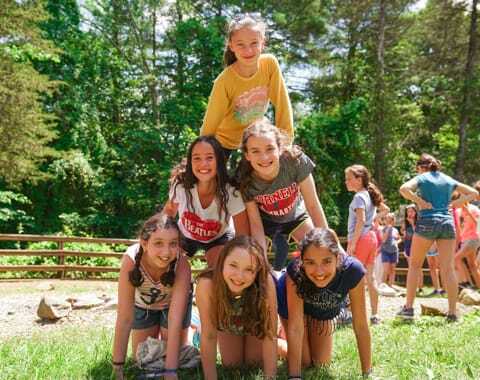 You can commit to keeping Camp Ramah in the Berkshires vibrant and strong for generations to come by including Camp in your estate plans, and becoming a member of our Yerusha Legacy Society. 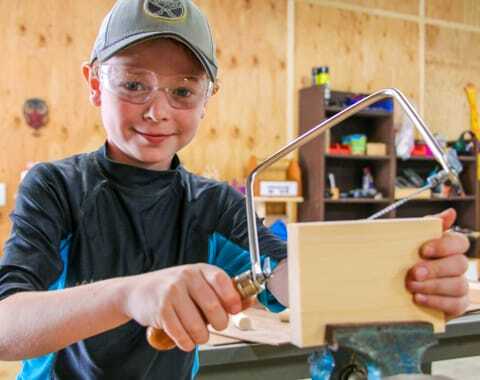 Your bequest or planned gift will represent your enduring dedication to Camp Ramah in the Berkshires, and have a lasting impact on generations of campers. Individuals who include Camp Ramah in the Berkshires in their estate plans are recognized with a tree planted in their honor, and a plaque, in our Yerusha Legacy Society Tree Grove. This beautiful grove, bordering Camp’s farm, symbolizes the seeds our Legacy members are planting today to ensure that Camp Ramah in the Berkshires grows and flourishes in the future. To learn more, please contact Jane-Rachel Schonbrun, Development Director, at 201-871-7262, ext. 116 or via email.